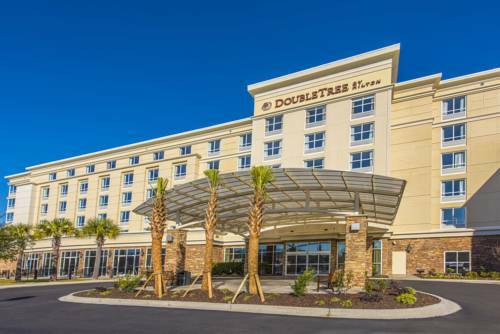 try Sisters Rocks; since you're here at Suburban Extended Stay Hotel North Charleston and you want to go for a horse ride, you could visit Stono River Stable Farm. 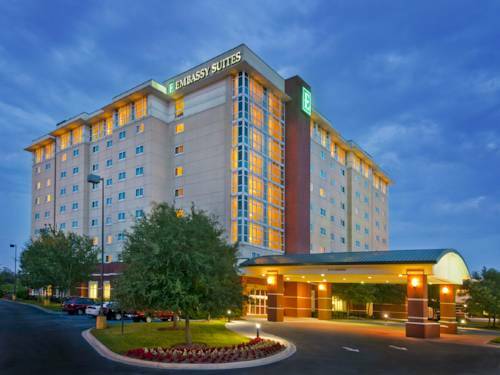 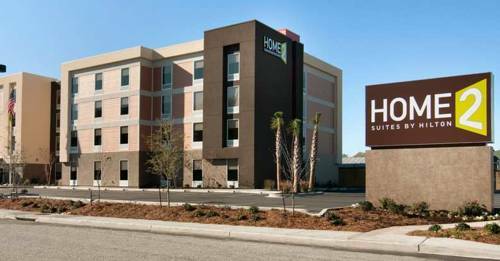 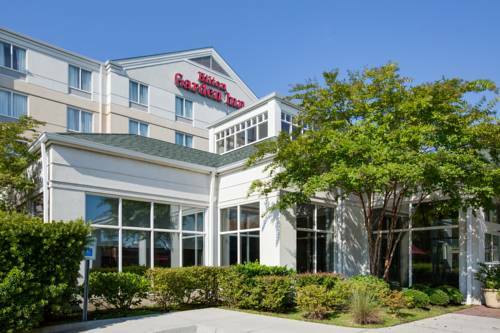 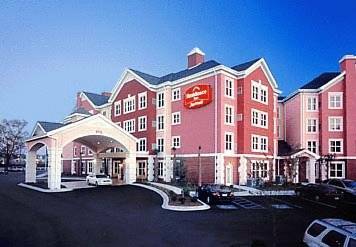 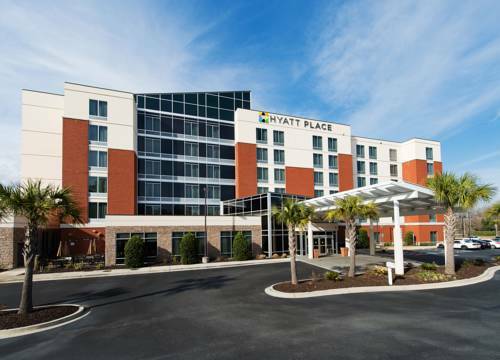 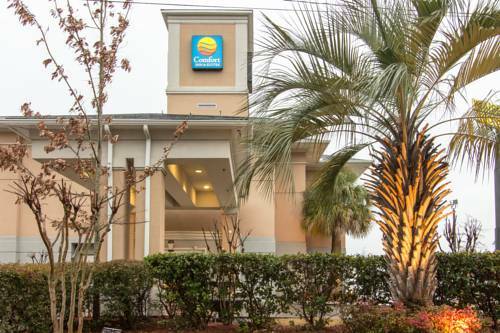 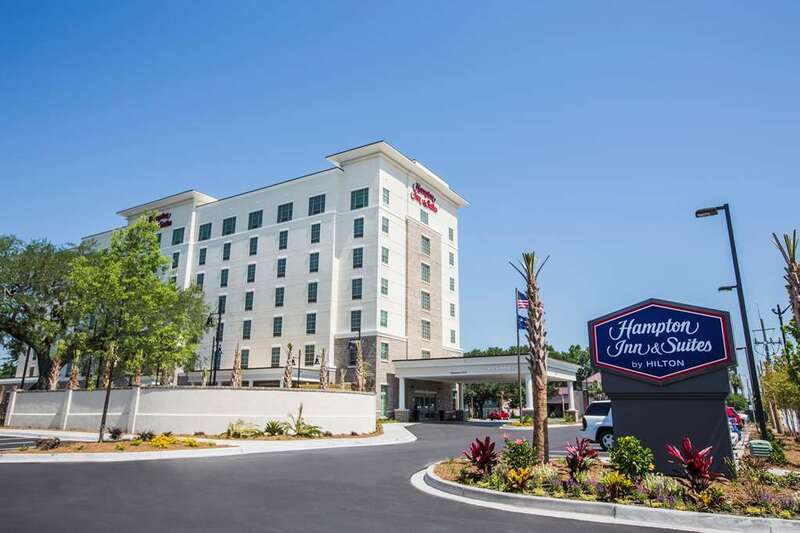 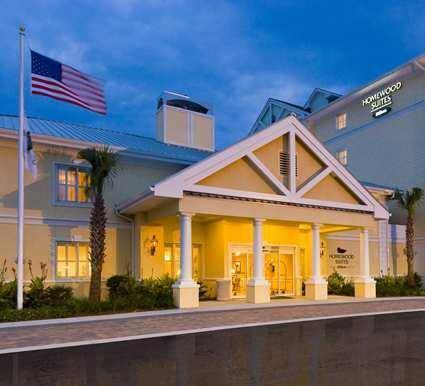 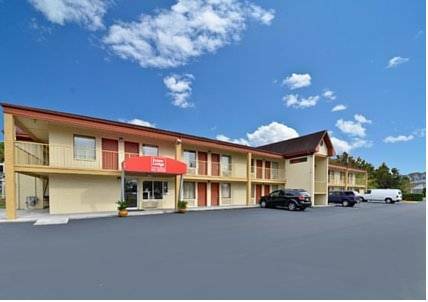 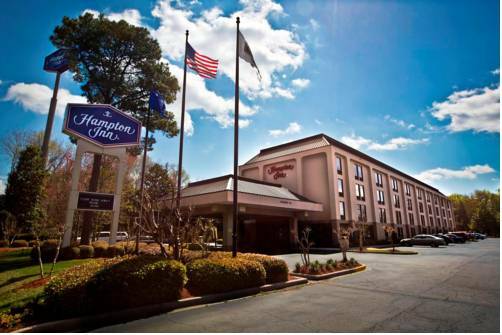 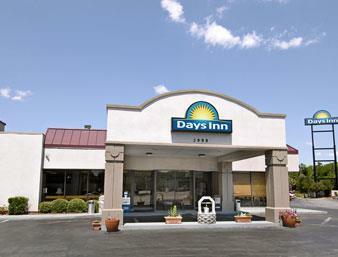 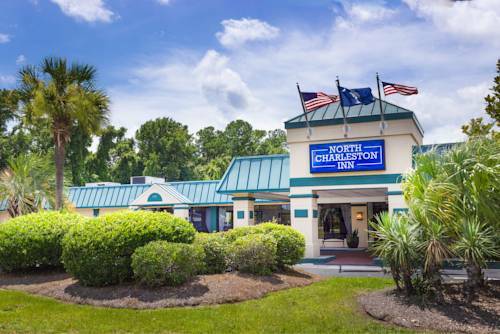 These are some other hotels near Suburban Extended Stay Hotel North Charleston, North Charleston. 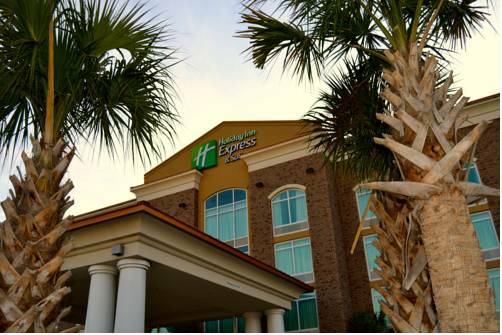 These outdoors activities are available near Suburban Extended Stay Hotel North Charleston.